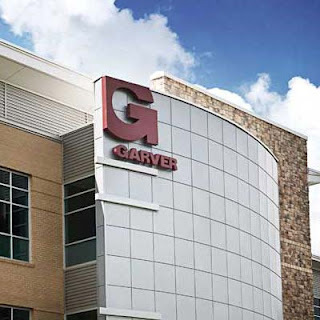 Garver congratulates its employees who have recently passed professional exams. 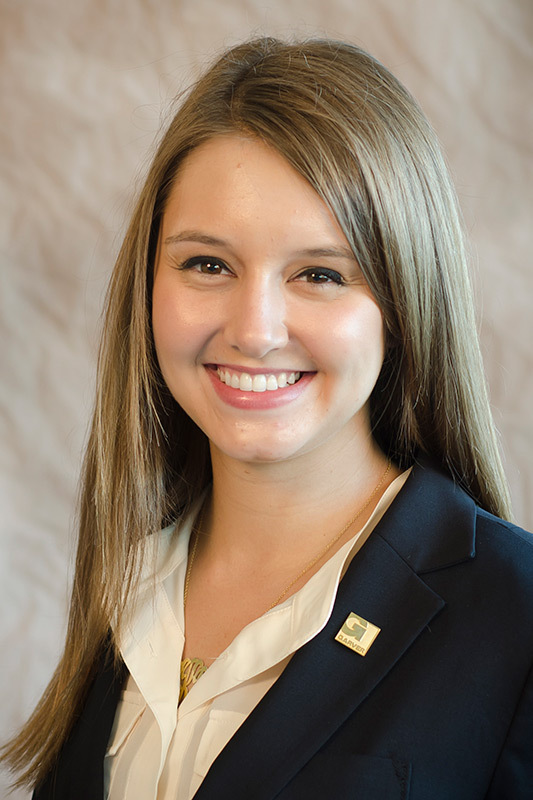 Sara Andrews, PE, is a civil engineer on Garver’s Aviation Team. 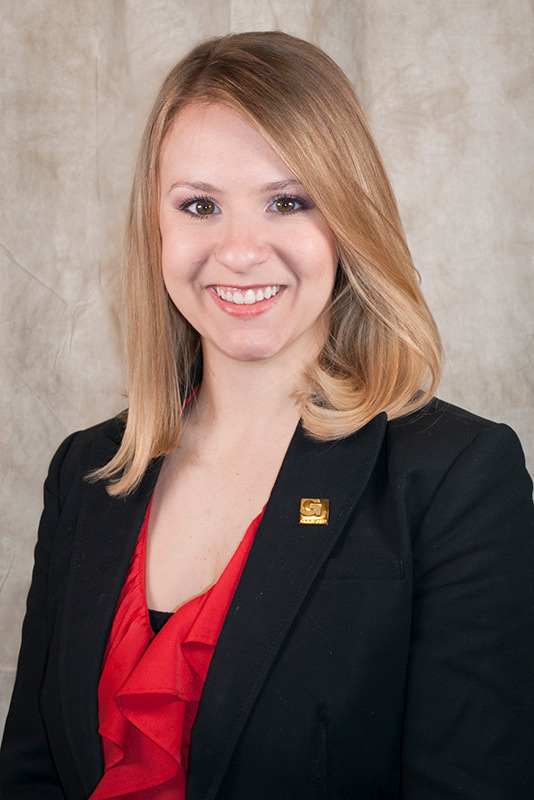 She serves in our Frisco, Texas office. 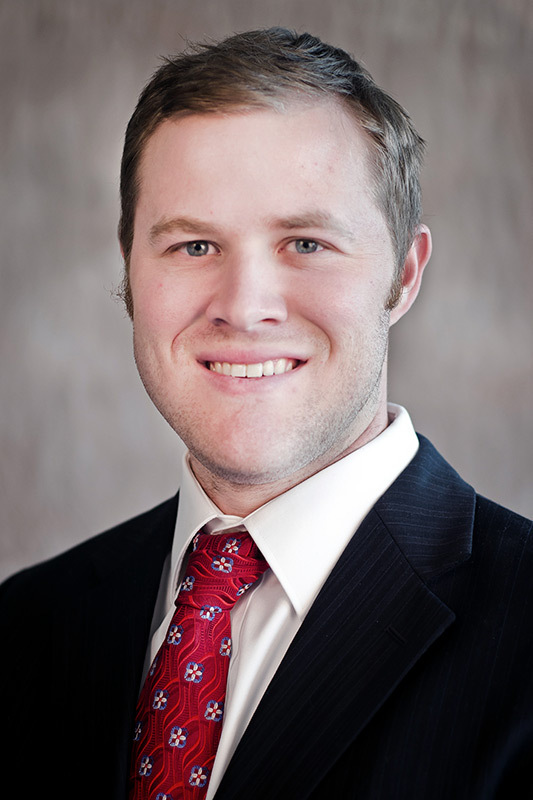 Preston Campbell, PE, is a structural engineer on Garver’s Transportation Team. He serves in our Jackson, Mississippi office. Mary Fair, PE, is a civil engineer on Garver’s Aviation Team in our North Little Rock, Arkansas office. 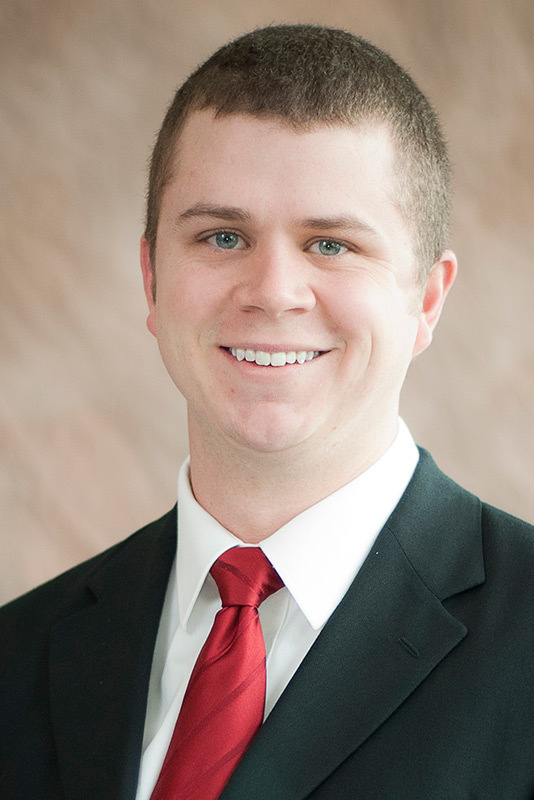 Joe Kaminski, PE, FPE is a fire protection and mechanical engineer on Garver’s Facilities Design Team in our North Little Rock, Arkansas office.